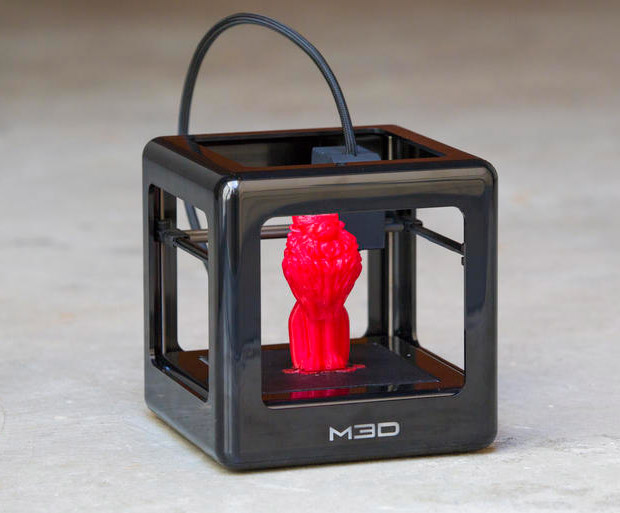 Get an awesome deal on this easy-to-use compact 3D printer in The Awesomer Shop. Build objects up to 4.6″ high using standard .stl and .obj files, and using a wide variety of filaments. This bundle includes the printer and four extra rolls of filament for 20% off.